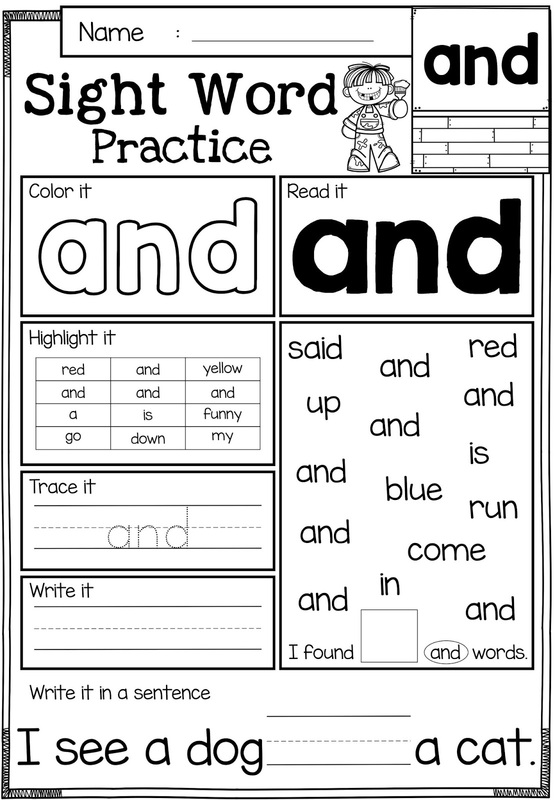 These sight word practice pages are perfect for Kindergarten and first graders. 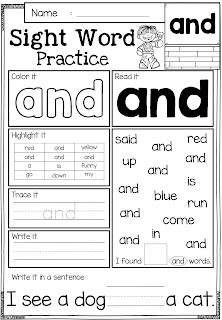 These sight word pages help children to learn sight word by reading, tracing, writing, coloring, finding and counting. These pages are also perfect for classroom activities, morning work, word work and literacy centers.